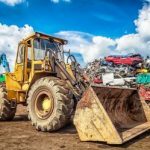 Almost 100% of vehicles on the road are recyclable, but only 86% of the materials ever end up in a scrap yard. In part, that’s because consumers really have no clue what the benefits are. 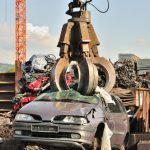 Scrapping car parts reduce environmental and landfill waste. Reusing just the steel alone can save the planet essential resources such as limestone, coal, and iron ore. The process also helps avoid soil erosion and radiation as well as prevents wildlife from absorbing dust and metal from unnecessary manufacturing of new materials. Junking your car can also put extra cash in your pocket. And it’s easier than you think. Your car can be your baby, but it can also turn into a bane of your existence. Cars are an essential but expensive requirement for countless Midwesterners. This is especially the case in Detroit. Michigan’s capital is known as “Motor City” for a reason. Since the early 20th century, most major car manufacturers have chosen Detroit or one of its neighbors for their headquarters. That leads to over 253 million cars on American roads, each of which has an average lifespan of 11.4 years. What’s the next step when your baby becomes your bane? 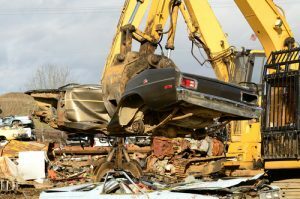 Rely on Junk My Car Detroit to help scrap your car and literally squeeze out every last cent of what it’s worth.  Trading your clunker in or giving it away may seem like an easy solution, but you could leave a lot of cash on the table in the process. 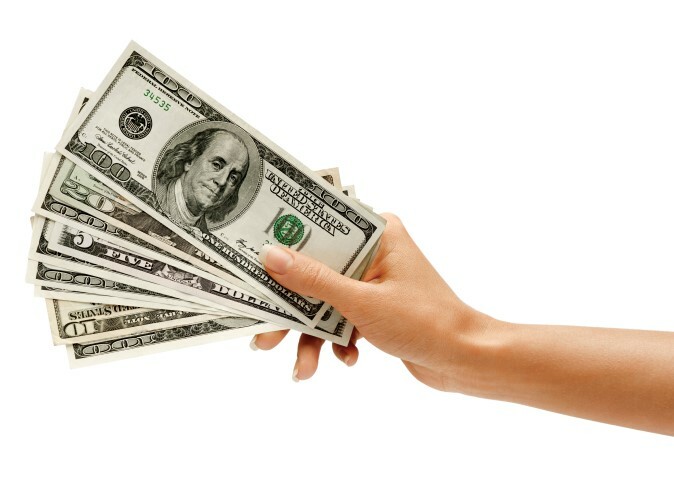 Junk My Car Detroit proves getting cash for your junk car can be a fun and painless procedure. In fact, you might not know it right now but that clunker can be a treasure trove just waiting to be traded for cold, hard cash. Think your car parts are worthless? Think again. Old catalytic converters can contain platinum. Original Equipment Manufacturer can be worth a mint. Batteries contain copper. And a solid body can contain 1.5 tons of steel. All of that’s valuable to the right buyer, and Junk My Car Detroit makes getting cash for your junk car a piece of cake. The average car is drivable for almost 11.5 years.  So when you decide to scrap your car is completely dependent on your needs and budget.  You’ll obviously require a replacement vehicle, so don’t act on it too soon. But also don’t hold out until the car is worthless. 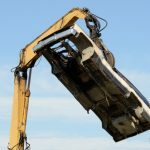 New cars depreciate as soon as they’re driven off the lot, but junk cars are assigned cash value based on their condition and the condition of the car’s parts. The better those parts hold up, the more cash you’ll be able to stuff in your pockets. 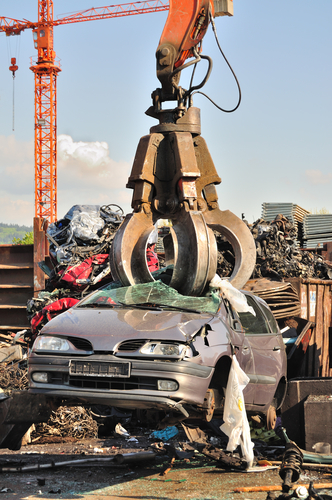 Regardless of age or model, any junk car can potentially be a gold mine for the owner. Junk My Car Detroit is a top-notch professional service run by experienced employees that know the industry inside and out. 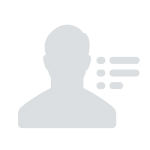 Customer service is prioritized every step of the way. However, there are some things the customer will be expected to do prior to the sale. You’ll need to clearanything of value that you want to keep out of the car to avoid potential loss later. You’ll need to cancel your auto insurance and locate the title. Avoiding canceling your insurance in Michigan can lead to extra costs and fees down the road with your insurer. So always be sure to make that call prior to arranging the sale of your junk car. Finally, you’ll need to present the junk car in the agreed upon condition. Tow the car in any condition free of charge. Provide same-day pickup around your schedule. Transfer the title for free so you don’t even need to make an extra visit to the DMV. Pay cash on the spot. 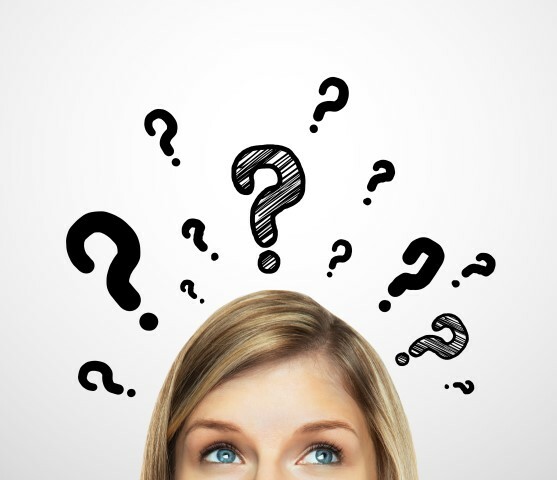 An estimate can be provided but the final payout depends on the actual condition car in question. Once the car is traded for cash, it’s completely off your hands and the sole property of the company. From there, fluids will be emptied, parts that can be reused or recycled will be, and the shell will be crushed. In return, you’ll have freedom from your clunker and some extra cash for your minimal effort. 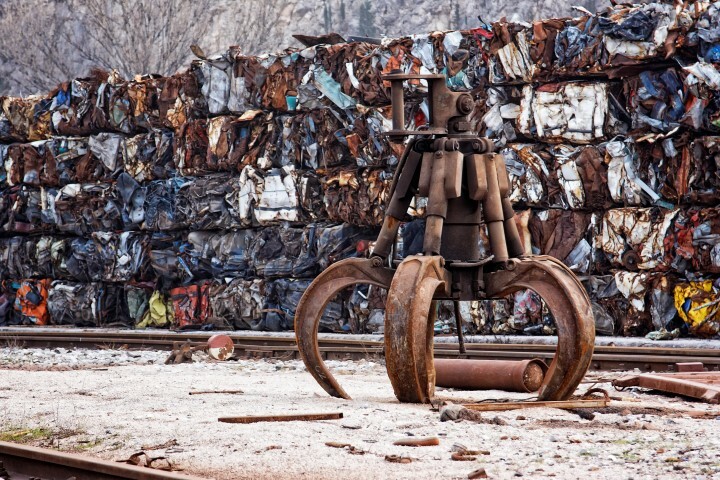 There are over 9,000 scrap metal centers in the U.S., but not all are equal. You’ll want a company in Detroit that prioritizes the needs and desires of the customer while having the ability and knowledge to help protect the planet. Extras matter, so consider what they offer versus what they demand. Donate car to this Junk Car Donation program. 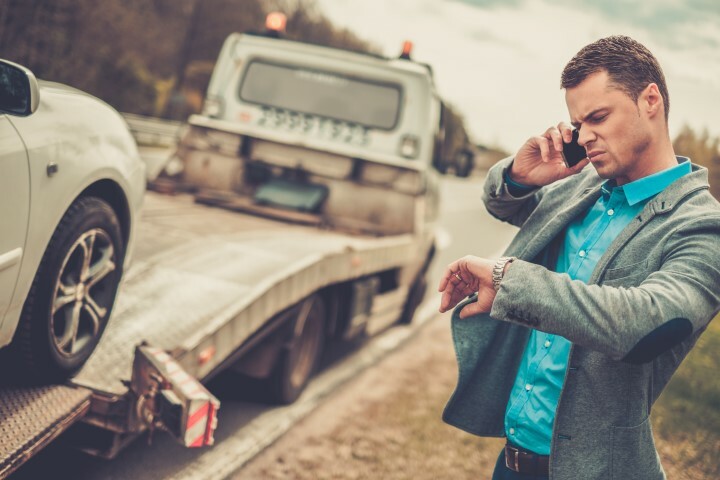 And when you’re ready to get that junk car off your hands once and for all, trust Junk My Car Detroit to provide the best service and cash offer available. Call or email today!.